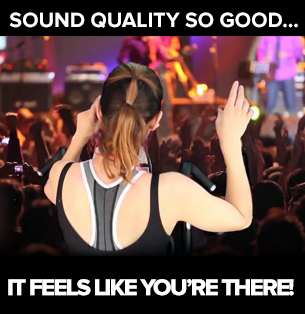 Affordable Dynamic Sound Earbuds with Mic! The convenient built in microphone and one touch call answering lets you easily take a break for phone calls. 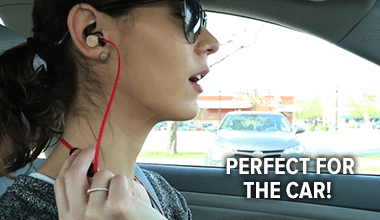 The innovative magnetic clasp keeps Micro Booms™ securely around your neck when not in use. Micro Booms™ charges in minutes for hours of use. 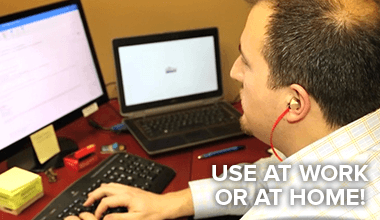 Always be ready to listen to music or make important calls. At This PRICE! Use Them Everywhere! 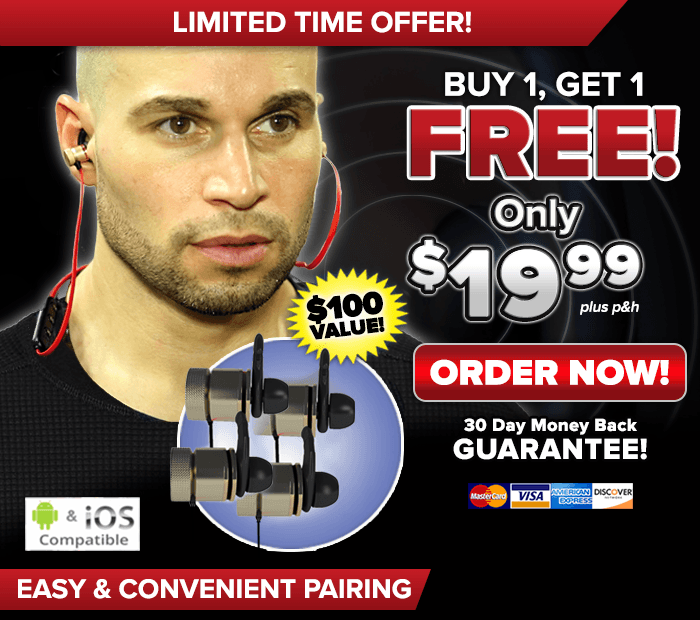 Micro Booms™ is great for the gym! Get a great workout without long messy cords to disrupt or slow down your process. 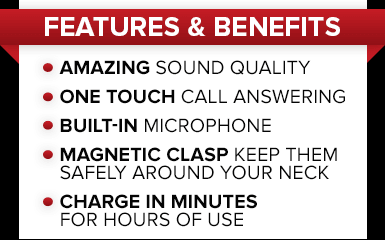 The convenient built-in microphone and one touch call answering allows you to easily answer phone calls! 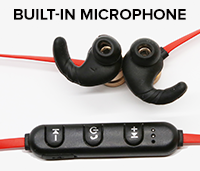 Offer details: Order today and you’ll get a pair Micro Booms™ ear buds for only $19.99 plus $7.99 processing and handling. 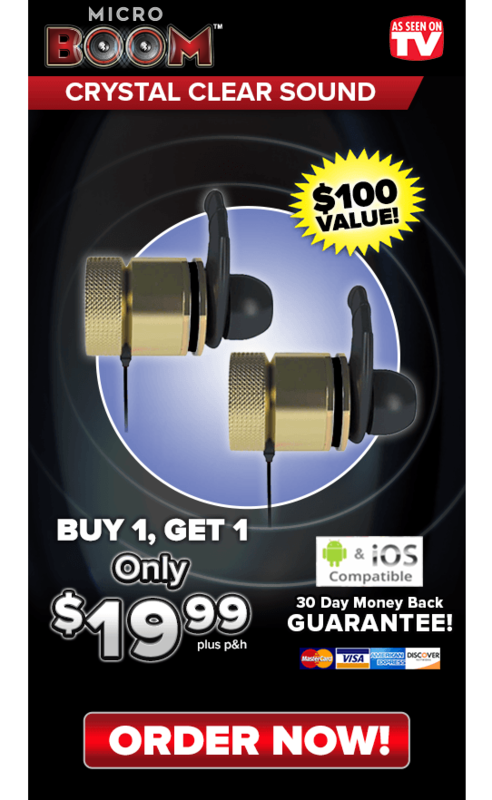 For a limited time you’ll also have the opportunity to get a BONUS Micro Booms™ ear buds for FREE, just pay separate $7.99 processing and handling. Sales tax will apply to orders from NV, NJ & CA. Standard delivery time is 2-3 weeks.